"The standard and quality of the service I have received from Duncan is outstanding. Our finished products are inspiring and bespoke to our school, its needs and its ethos. Duncan has an eye for perfection, and I cannot express how pleased I am with the finished products. I will certainly be using his expertise again in the future. 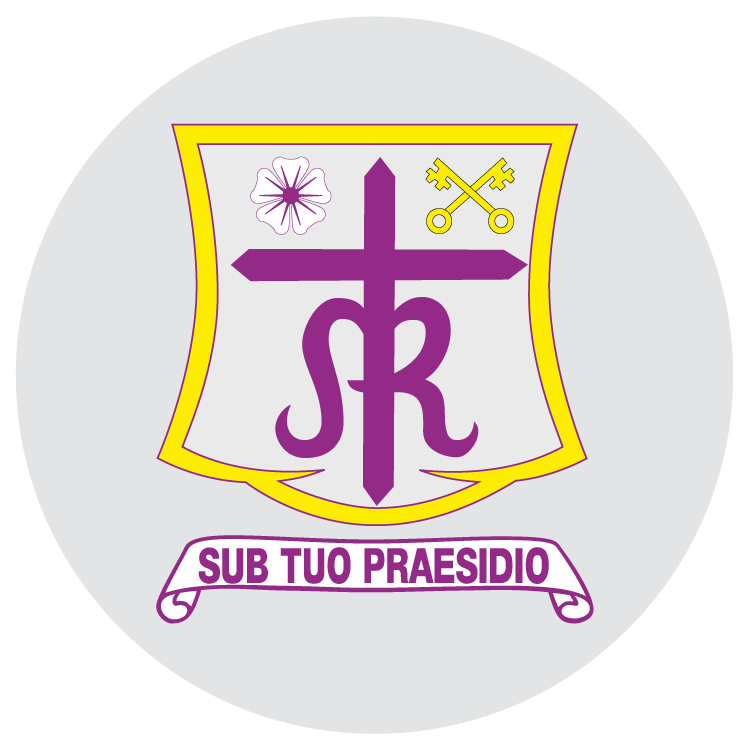 We were blessed with a new logo, letterheads, signage for our entrance and outside areas which all now match the ethos and focus of St. Anthony in our school community. God bless you!" "It is a pleasure to work with Duncan. His wealth of experience and an eye for detail helps get the most out of any design brief. Communication is excellent from the initial ideas to the final delivery and the quality of the products at very competitive prices is exceptional. Our school has been able to update whole school systems and improve consistency through the visuals that have been designed and developed by Duncan and this is always done within even the tightest time frames. We highly recommend his support and design in any school!" "We are thrilled with the design work Duncan has done for us and we have had lots of positive feedback. He is thorough, listens and comes up with good ideas. I am sure we will be in touch again soon!" "It's an absolute pleasure to work with Duncan. His design-sense is excellent, he works efficiently, and provides a friendly and flexible service. We have been incredibly pleased with the results of our collaboration so far; he has helped revolutionised the look and feel of our school. We are already looking forward to getting him involved in several other projects in the near future and happily recommend him to any schools or organisations looking for someone with design expertise and a personable manner. Thanks, Duncan!" "Duncan has worked with staff at St Mary's Menston for many years. He has been responsible for website development, production of school publications and design throughout the school. In all of this work, the attention to detail that is provided by Duncan is outstanding. He quickly develops an understanding of the design brief and the work produced is always of the highest quality. As a school, we continue to work with Duncan and we anticipate that this will be a long and fruitful relationship." We have collaborated on many projects. Knowledge of a school's strategic requirements from working in school environments almost exclusively. Keen to listen, passionate about his work, precise and accurate written English. I have no hesitation in recommending Duncan to colleagues across other schools. "My visual memory comes alight with Duncan's wonderfully inspirational and hugely effective productions. I look forward to meeting Duncan again. In him you have a patent blessing." "Thank you Duncan for the wonderful display boards that are now proud of place in our new science laboratories. You are a pleasure to work with and are great at turning my basic ideas into real 'wow' displays." "Duncan's design work is exceptional and his contribution to school life is enormous. Every aspect of St. Mary's Menston school has benefitted from his creativity and professionalism. His work adds significant value to teaching and learning and significantly reinforces the school's values. Both teachers and students have described his work as 'inspirational'. He is exceptionally talented and we are very fortunate to have him work with St. Mary's. His work inspires and is helping the school to achieve its world class goals". The school aims to provide a world-class education and Duncan's work certainly is. His work on The Bambisanani Partnership (since 2006) has impressed at an international level. Duncan's design work on Bambisanani Partnership books have 'exceptional' by many that have seen it. I go to him with a basic idea and he turns it into something wonderful in terms of visual impact. He is approachable, patient and always works with you."